‘Who’ – Is The Man Cast episode 17: Stargate Universe’s pilot Air parts 1 (2 and 3). Here is the commentary on Stargate Universe’s pilot Air parts 1, 2 and 3: ‘Who’ – Is The Man Cast episode 17: Stargate Universe commentary, I do hope you enjoy. Feedback about it to whoitm@hotmail.com, whoitm@gmail.com, or the to Facebook group. 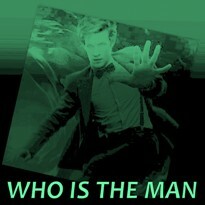 P.S: if your wondering what the logo for this episode is, it’s and edit I did, one of several. ‘Who’ – Is The Man Cast episode 9. Here is ‘Who’ – Is The Man Cast episode 9. 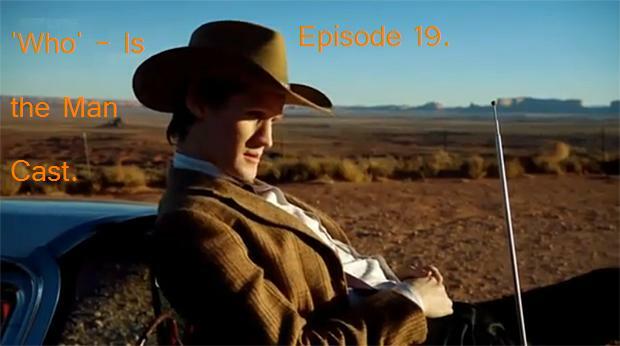 In this episode I talk about Doctor Who: The Lodger, Sherlock, The Bill, and Stargate (for a bit). I also read some feedback from Adam from The 20MB Doctor Who Podcast and a comment from Tony from The Flashing Blade podcast. If you’d like to send some feedback please do so to whoitm@hotmail.com or to the Facebook group. ‘Who’ – Is The Man Cast episode 5. Hello all here is ‘Who’ – Is The Man Cast episode 5 where I review Doctor Who: Vampires of Venice, Stargate SG-1, and Discworld. If you have feedback send them to whoitm@hotmail.com or at the Facebook group. If you are looking for this podcast on iTunes you have write: ‘Who’ – Is The Man Cast.